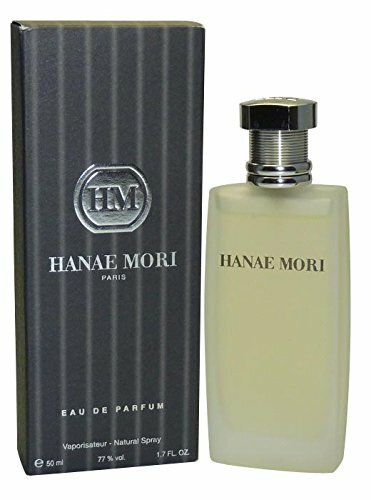 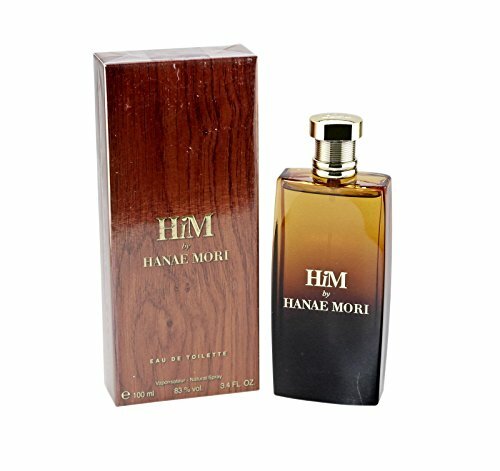 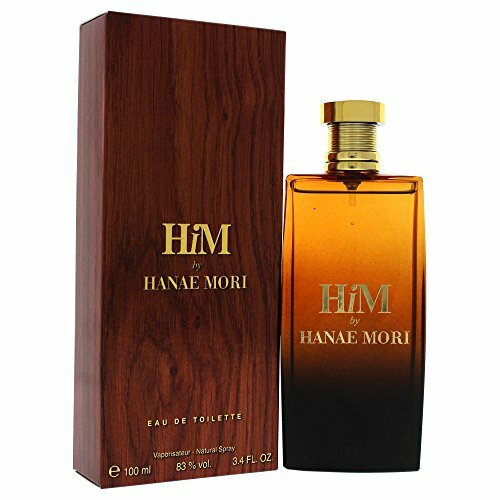 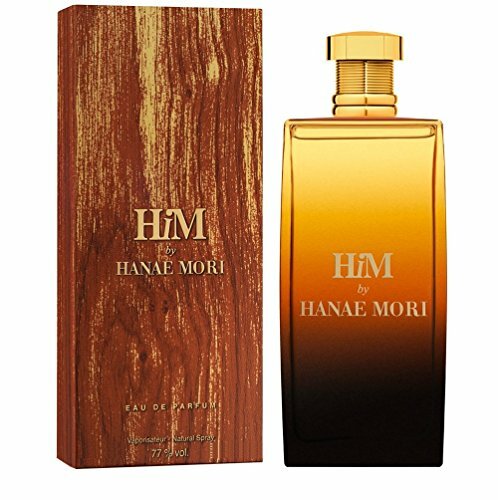 Hanae Mori Him Cologne by Hanae Mori, Him is a new fragrance from the famous house of hanae mori, released in 2012. 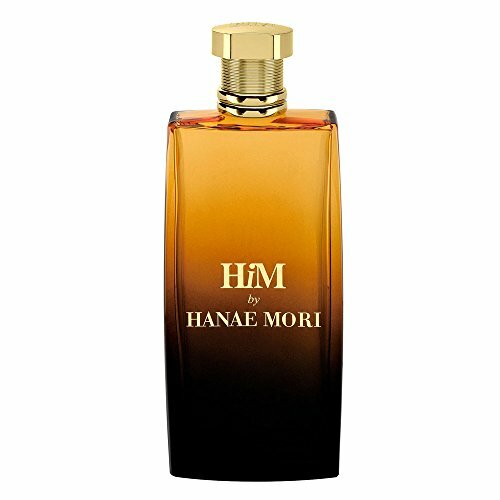 This rugged, masculine cologne effortlessly blends notes of bergamot, mandarin orange, gray pepper, violet leaves, and cardamom seeds. 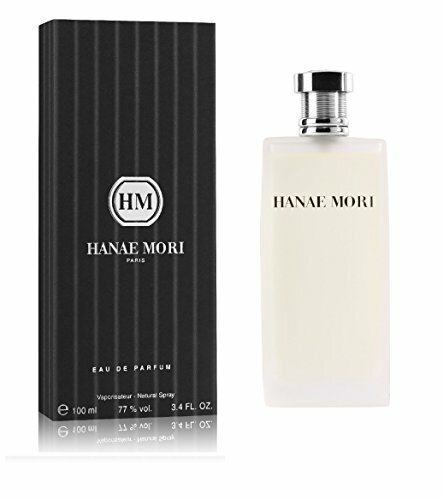 This sophisticated scent is as perfectly suited for a power meeting as it is a night out. 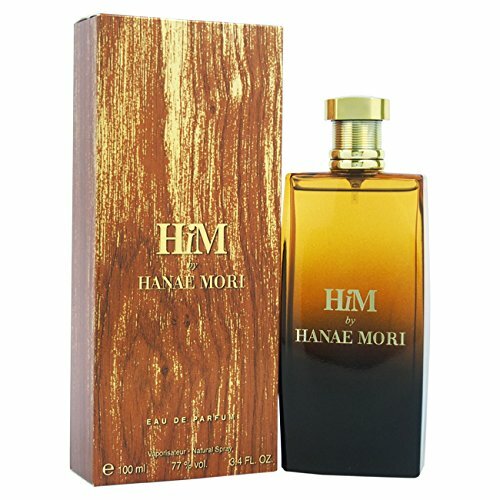 Günstige Preise, Meinungen und Bewertungen zu Hanae Mori Him Eau De Parfum finden Sie bei preison.de online.